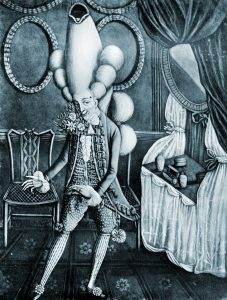 This fellow made his appearance in the 1770’s as the British Redcoats tried their hand at psychological warfare against the upstart Americans. The Redcoats hoped that victory would be assured by sarcastically questioning the virility of their Foe; we all know how that turned out. For “the rest of the story”, follow this link to the New York Times article By David Segal, from which the image taken. 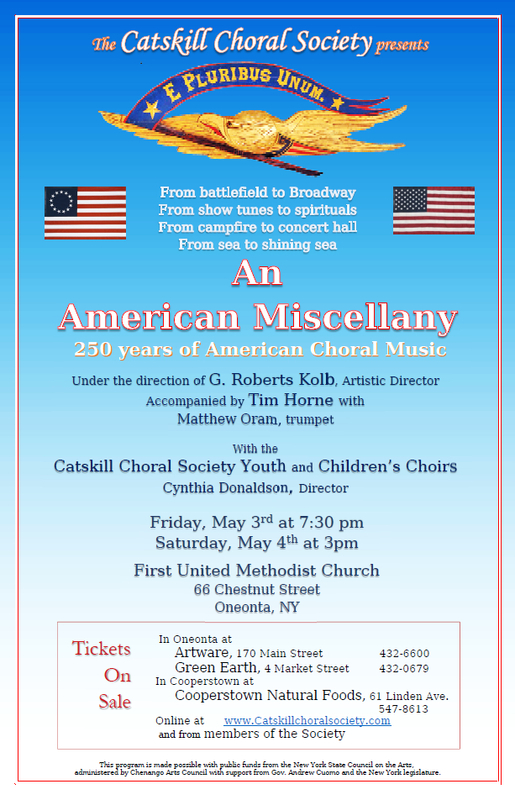 We will open our May concert, An American Miscellany, with a clever setting of the Yankee Doodle tune by Robert De Cormier (1922-2017), a Julliard graduate, who devoted much of his long life to both choral music and Folk music. He collaborated not just with folk artists, such as The Weavers, Harry Bellefonte and Peter Paul and Mary, but also with ballet and Broadway greats like Alvin Ailey. For more on Robert De Cormier, follow this link.